Pre-Christmas GIVEAWAY! 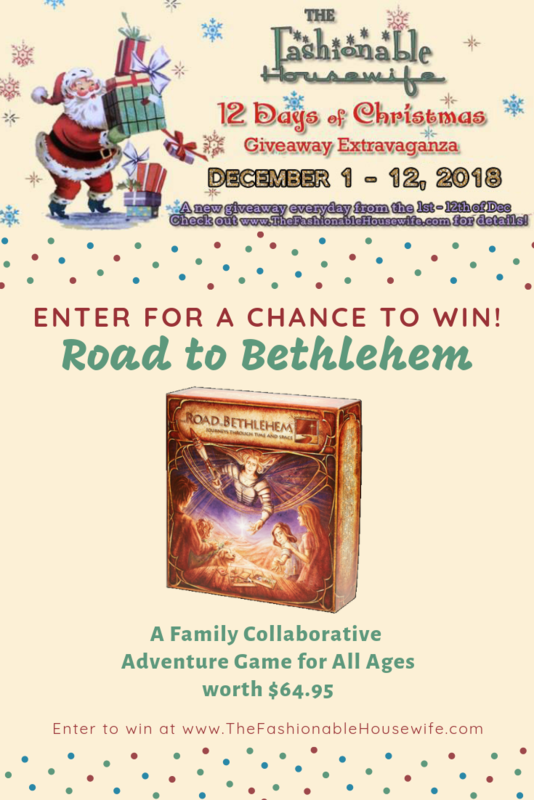 Enter To Win The Road to Bethlehem Board Game! Fun in and Out of the Sun! When you go on your family camping trip, you need to make sure that you are totally prepared. It can be very stressful trying to make sure that you are packing everything and that you know what you need to bring. 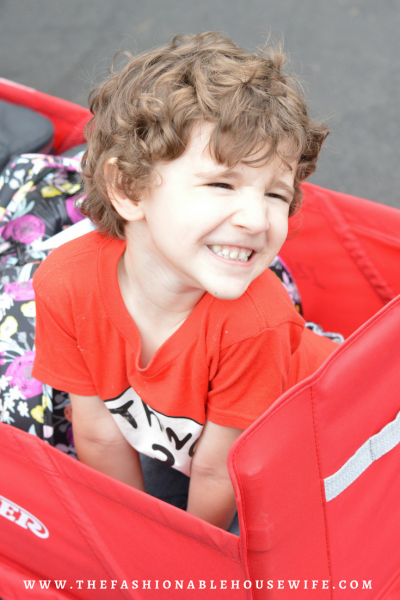 This is why we have put together some tips to help you on your [...] The post Tips For Your Family Camping Trip appeared first on The Megalomaniac Mommy. At the end of June, our family was fortunate to escape our everyday life here in Green Bay and head down to Wisconsin Dells and enjoy some much needed summer family fun thanks to the fine folks at the Kalahari Resorts. A few years ago, we took the kids to Wisconsin Dells and well, that [...] The post Summer Fun at Kalahari Resort Wisconsin Dells appeared first on The Megalomaniac Mommy. 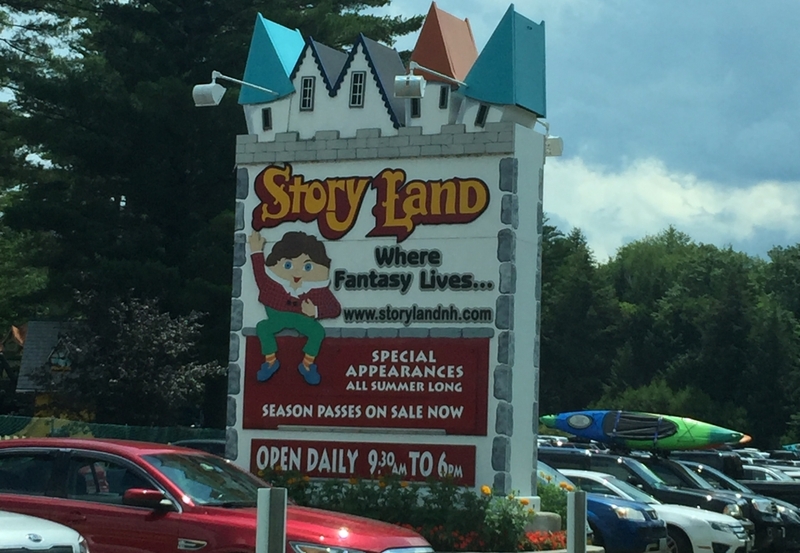 Story Land Here We Come! 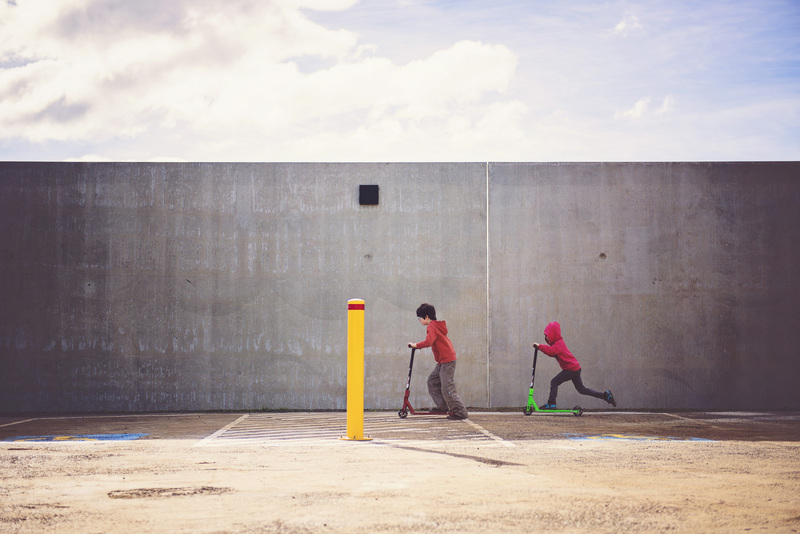 You may not consider yourself to be a cool mom or dad, but you can find awesome ways to keep your kids’ company. 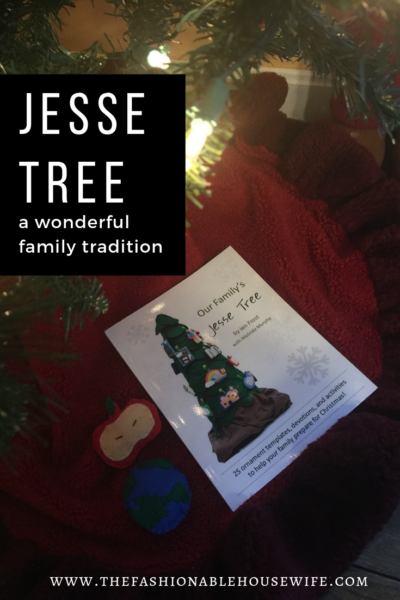 Forget about what you like for a second, and think about what excites your kids and how you can make the experience something fun and memorable. 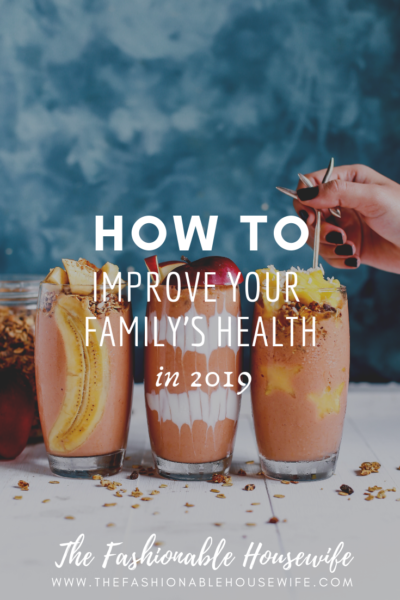 Let’s look at these five family [...] The post Family Time: Keep Your Kids Company with These 5 Family-Friendly Activities appeared first on The Megalomaniac Mommy. We really enjoy a good game night, but sometimes a game can be a little stressful for some kids if it is overly complicated and too involved. Sometimes you just want a nice low-stress family game night where the game is easy, and the kids are happy. The Spin Master Cars 3 game called Risky […] The post Low-Stress Family Game Night appeared first on Not So Average Mama. SeaTac, short for Seattle-Tacoma, is a town that encompasses the airport of the same name. On the north end, it starts at South 128th Street and extends all the way south to just past South 216th Street and is bordered by different cities on the east and west sides. It may not be the largest [...] The post 3 Tips for Visiting SeaTac appeared first on The Megalomaniac Mommy. Indianapolis is a surprise for many people, as it’s a low-key tourist destination that sits at the crossroads of many major Midwestern highways. If you’re looking for a sweet spot for your next family vacation, you should know that Indianapolis is also home to a number of kid-friendly attractions and activities. Children’s Museum of Indianapolis [...] The post 5 Kid-Friendly Attractions in Indianapolis appeared first on The Megalomaniac Mommy. Walmart Family Mobile, Keeping Up with Summer Fun! Disclosure: This shop has been compensated by Collective Bias, Inc. and its advertiser, Walmart Family Mobile. All opinions are mine alone. #SummerIsForSavings #CollectiveBias #WFM3 I know it seems like summer is wrapping up quickly, but honestly, this is my favorite part of summer. 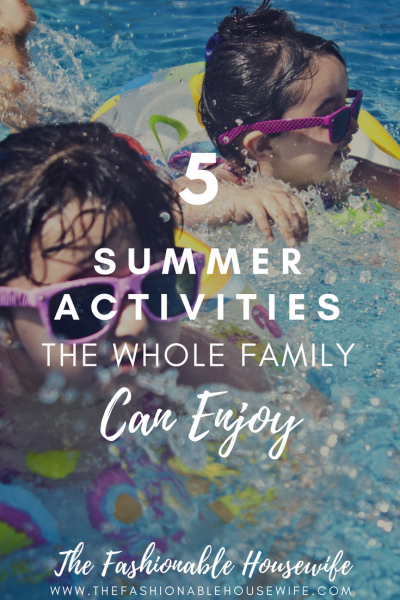 As homeschoolers we love this part, everyone else is starting back to […] The post Walmart Family Mobile, Keeping Up with Summer Fun! appeared first on Not So Average Mama. Family game night is always a big deal at our house! It’s a great way to get everyone unplugged and social with each other face to face. Getting the family engaged in a board or card game is one of my favorite things. 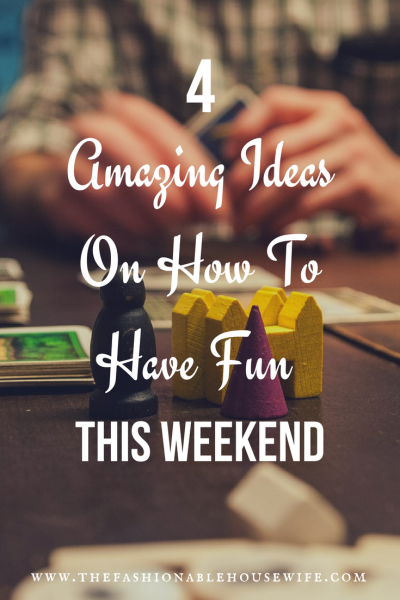 Sometimes you need an easy game that is fun for only 2 […] The post Family Game Night with Cars 3 Thunder Hollow Mud Madness appeared first on Not So Average Mama. Your next wild adventure is ready with this Sharkarosa Wildlife Ranch coupon!!!! Get ready to come face to face with exotic animals from around the world! Sharkarosa Wildlife Ranch is a 501(c)3 non-profit, interactive educational wildlife ranch. The unique facility sits on 126 breath-taking acres and is home to over 100 animals. Sharkarosa offers field […] The post Sharkarosa Wildlife Ranch Coupon! appeared first on Not So Average Mama. Howlers Peak Ropes Course! Conquering Fears, Building Confidence and Having Fun! Conquering fears, building confidence and having fun can all be done at Great Wolf Lodge. Howlers Peak Ropes Course was a new attraction for us. It wasn’t there the last time we visited Great Wolf Lodge in Grapevine, Texas. In fact, it was just added to the location 2 years ago. Howlers Peak Ropes Course Disclosure: I […] The post Howlers Peak Ropes Course! Conquering Fears, Building Confidence and Having Fun! appeared first on Not So Average Mama. Robert Kelly and his wife Kim Jung-A talk about the now-viral BBC interview that starred their adorable children in a "hippity-hoppity mood." The is behind Wall Street Journal's paywall, but you can watch the video without a subscription. The Children's Theatre of Cincinnati Presents Puppets Kapow produced by Frisch Marionette Company! Giveaway! This is pretty much what happened when my two-year-old wanted to paint our chicken coop. Could Your Love of Crafting Be A Money Maker? When thinking about a career change, we are always advised above all else to look at things we are good at. Things we enjoy. This obviously works out well if you happen to be a genius at stock trading on the side, but for the rest of us, it can be a trickier thing to [...] The post Could Your Love of Crafting Be A Money Maker? appeared first on The Megalomaniac Mommy. 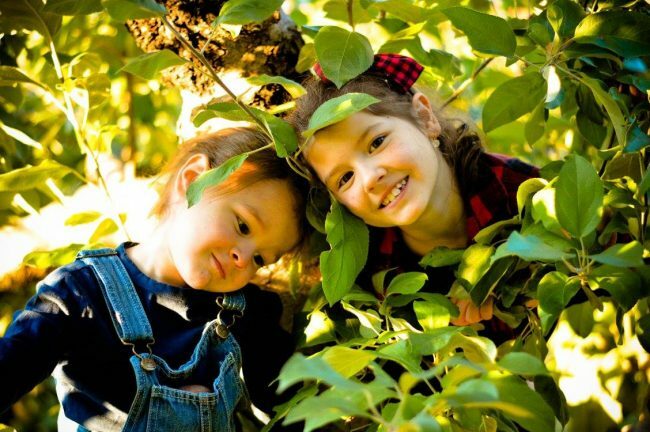 Since Fall is my favorite season and it’s still nice enough to be outdoors, we have put together a fall family bucket list of things we would like to do before winter arrives. 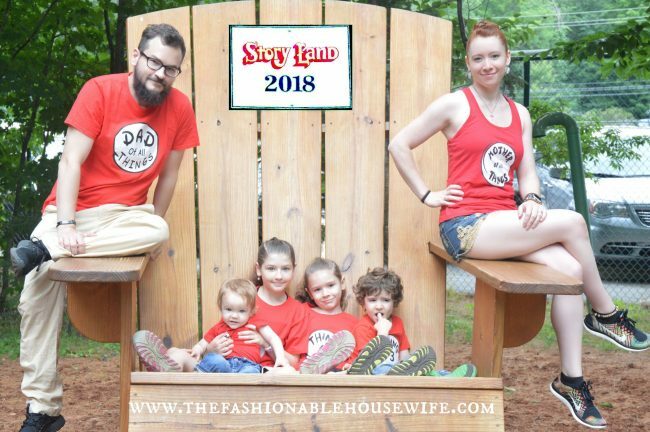 Our community, like many others, is always playing host to a variety of fall themed events for the entire family to enjoy [...] The post Our Fall Family Bucket List appeared first on The Megalomaniac Mommy.